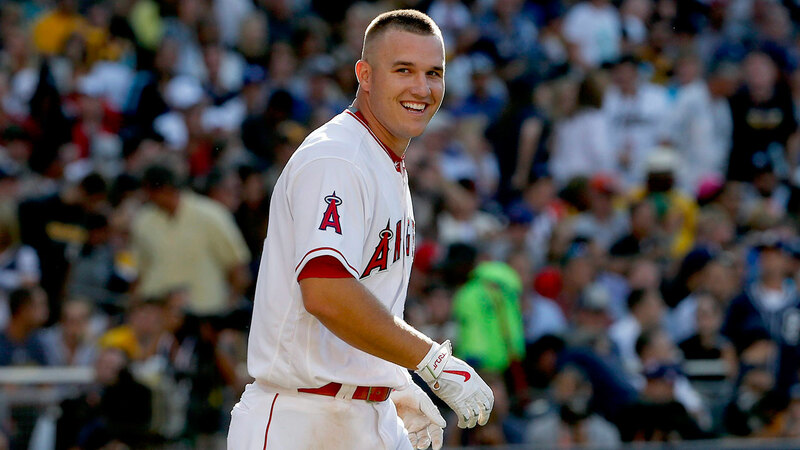 Trout broke both an Angels' franchise and American League rookie record when he crossed home plate in 14 consecutive games after scoring a run in a game on July 22. 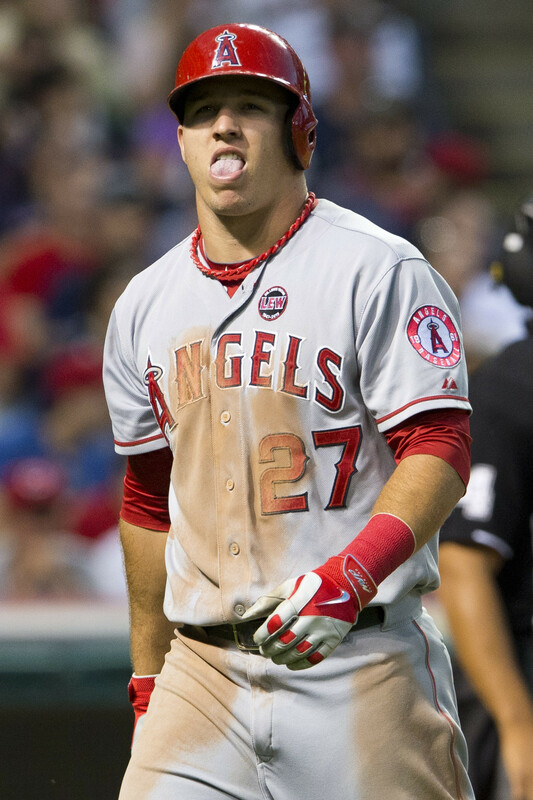 Trout's 26 stolen bases tied Jerry Remy for the team's rookie record for most stolen bases by the All-Star Break. 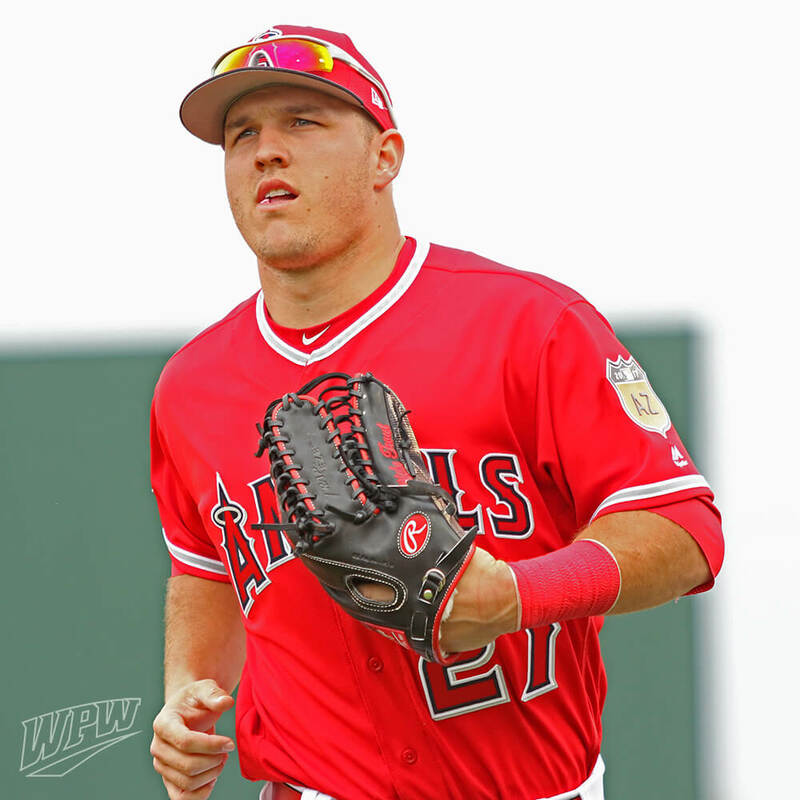 Playing in his first All-Star Game, Trout singled off of New York Mets pitcher R. A. Dickey in the bottom of the 6th inning and drew a base on balls against Cincinnati Reds pitcher Aroldis Chapman in the bottom of the 7th. 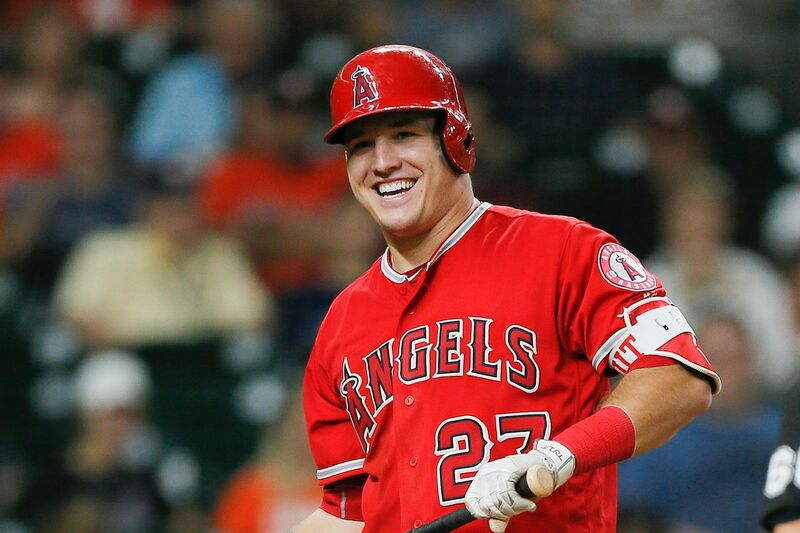 In the month of June, Trout batted . 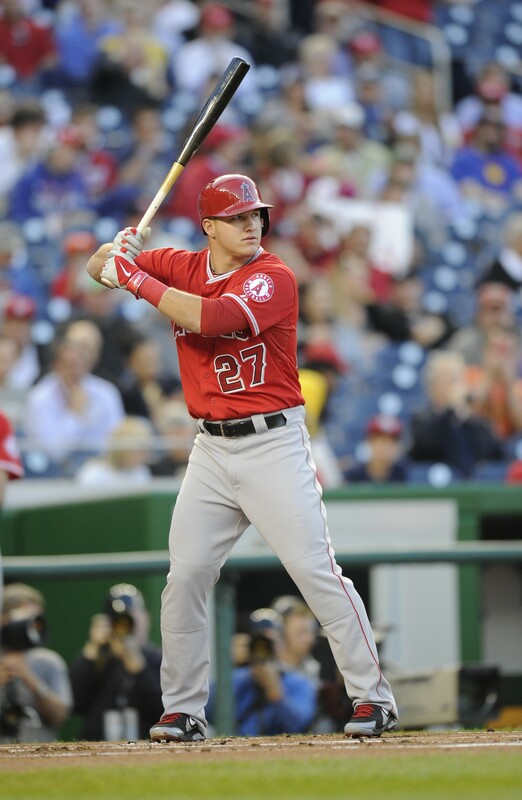 372 with three home runs and 16 RBI and was named AL Player of the Month and AL Rookie of the Month. 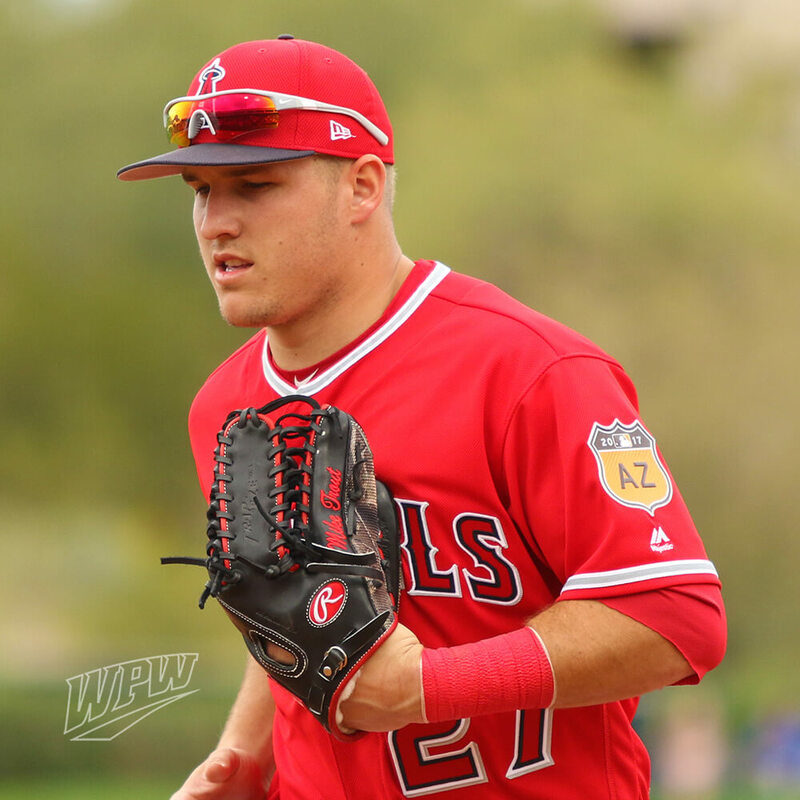 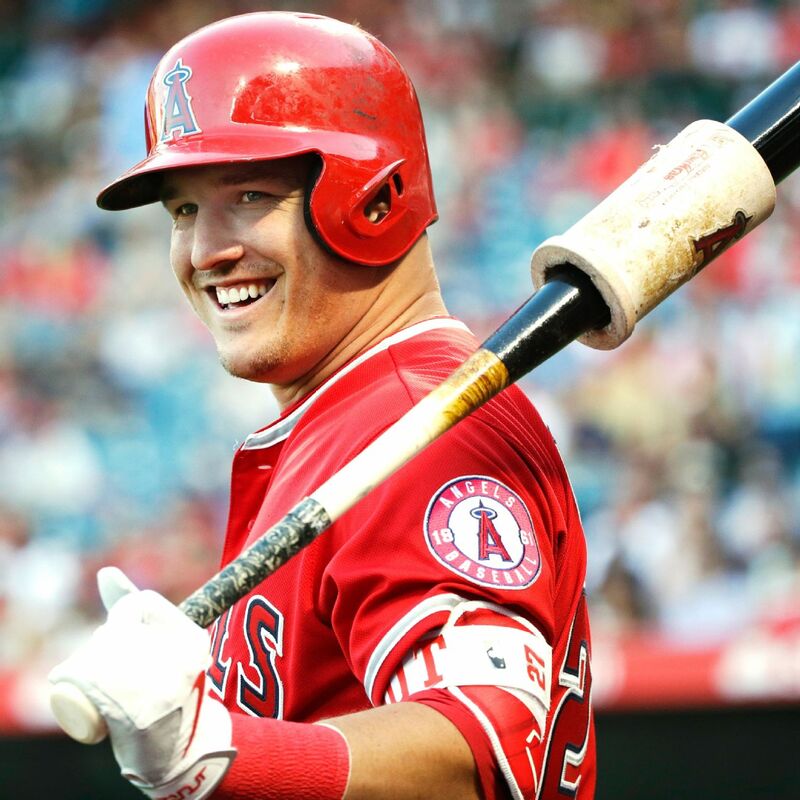 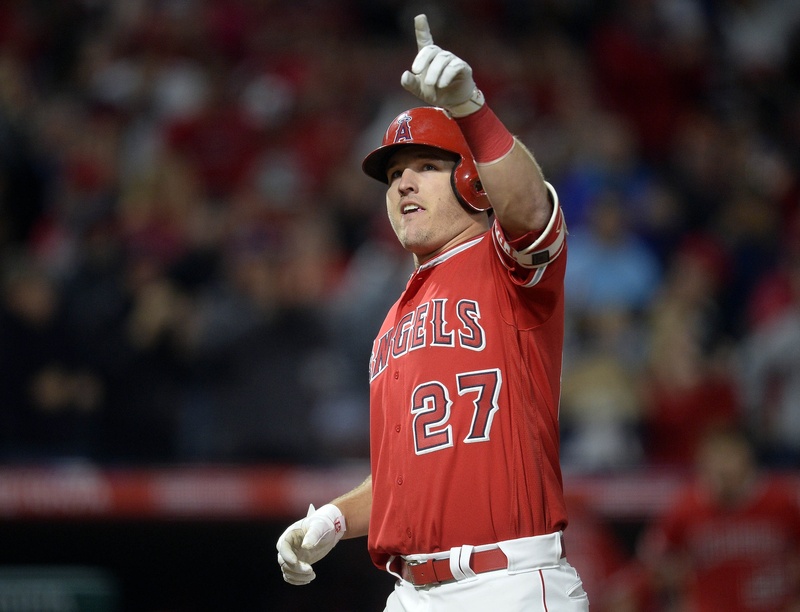 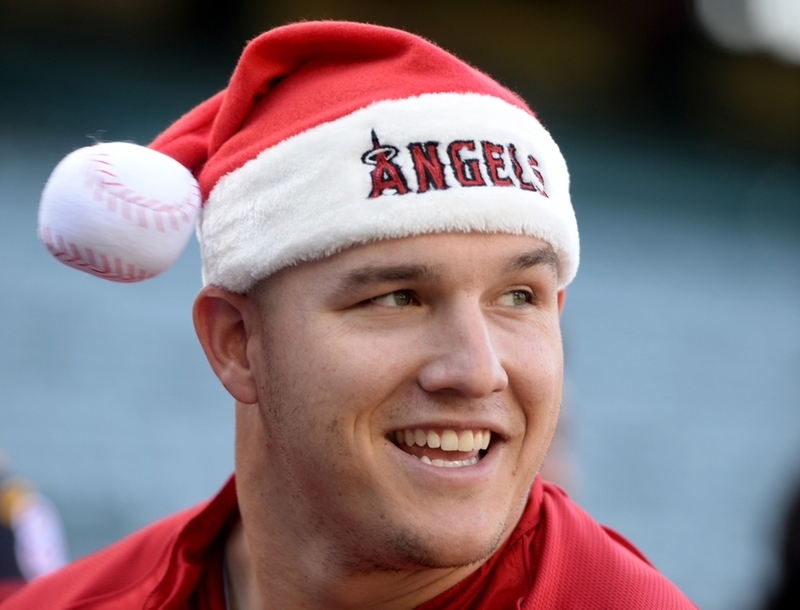 Angels manager Mike Scioscia explained Trout's impact by saying, "It's a pleasant surprise only with the fact that you see very few guys come up and do this much. 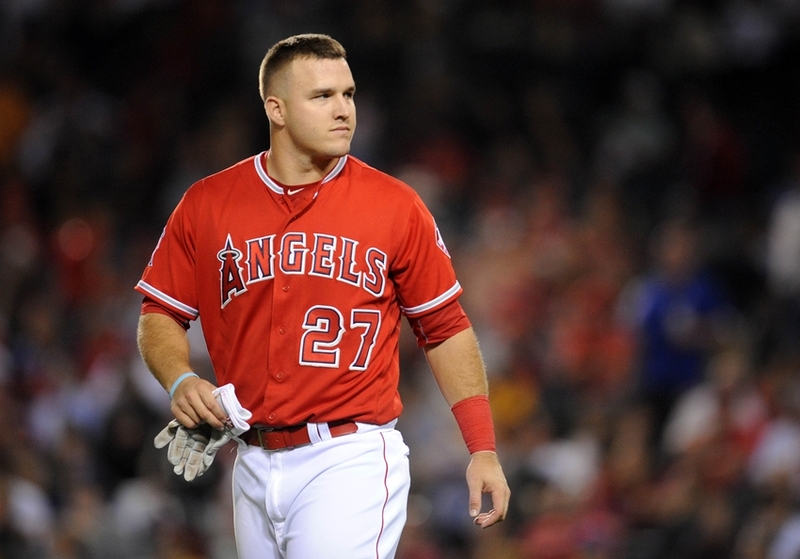 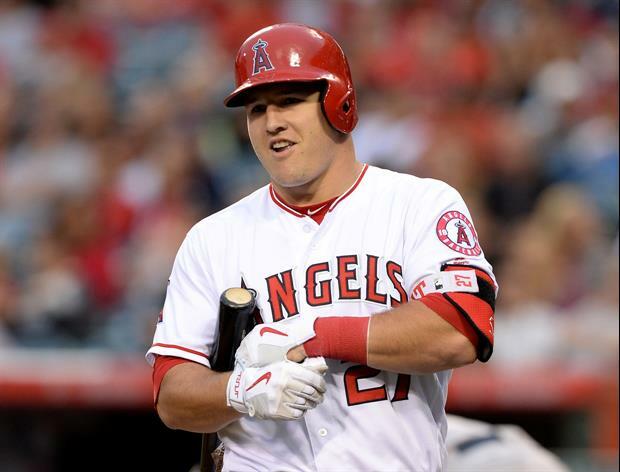 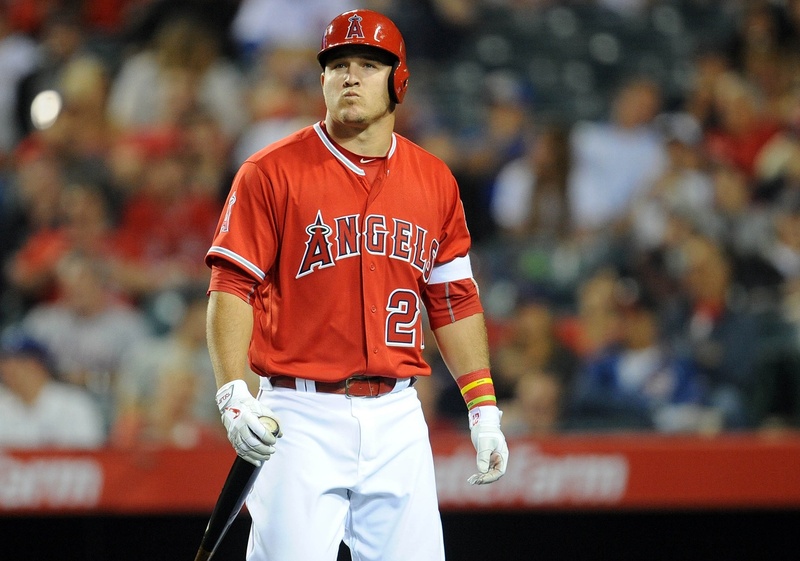 Is it surprising that Mike Trout's talent is able to produce what's happening on the field? 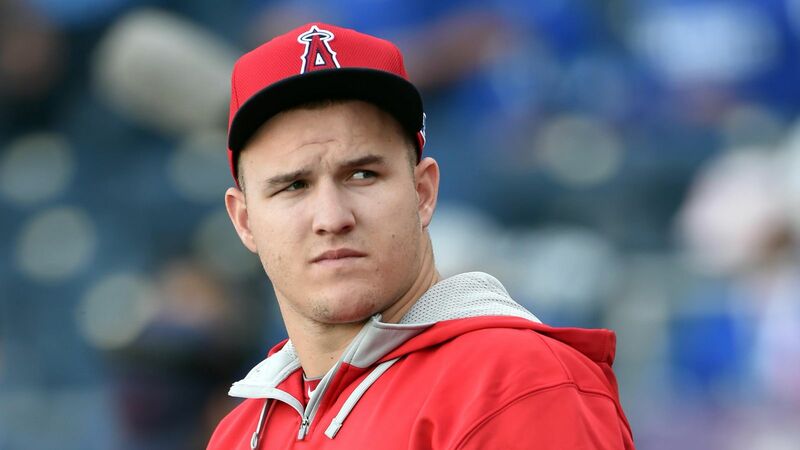 No, that's not a surprise. 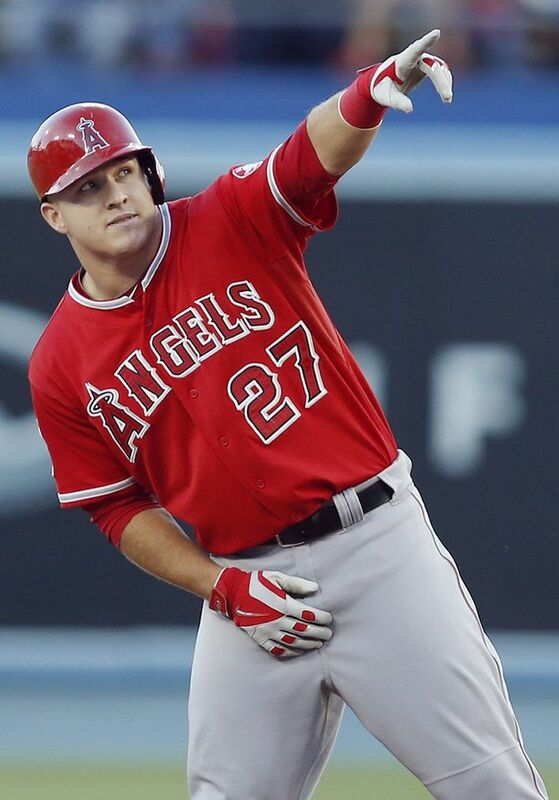 He's an extraordinary talent. " 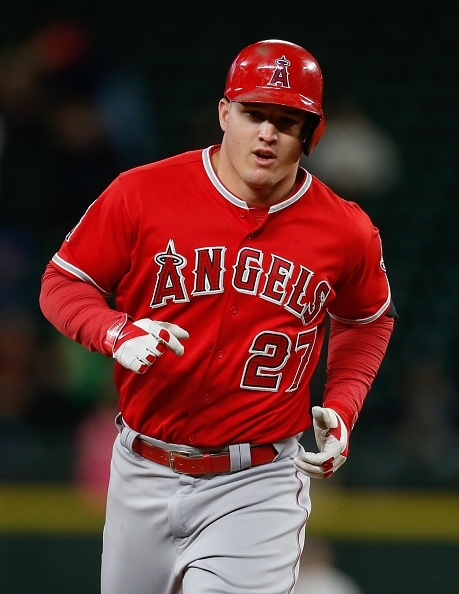 Trout's 34 runs scored in July tied the Major League rookie record with Cleveland Indians first baseman Hal Trosky in 1934. 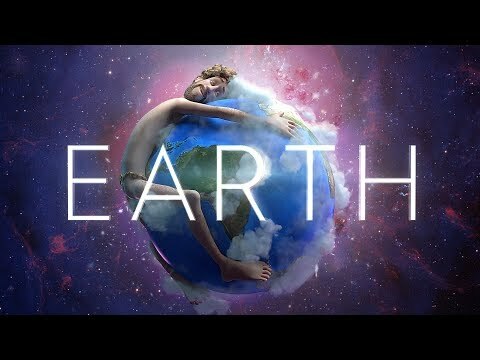 He had a . 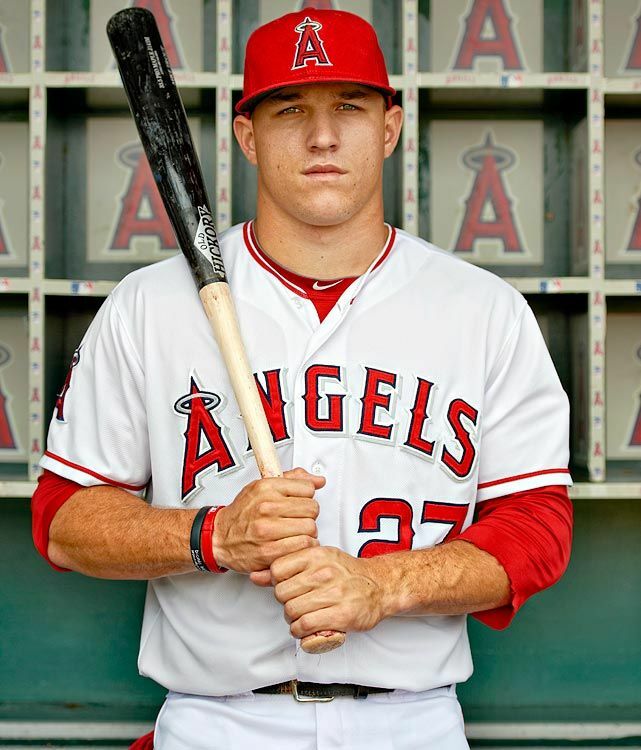 392 batting average, 10 home runs, and 23 runs batted in. 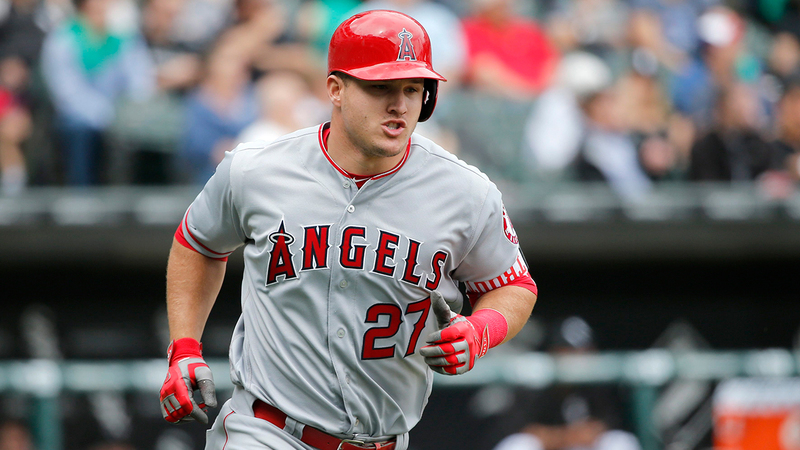 In addition, Trout continued to show his speed by stealing nine bases and scoring 32 runs in July. 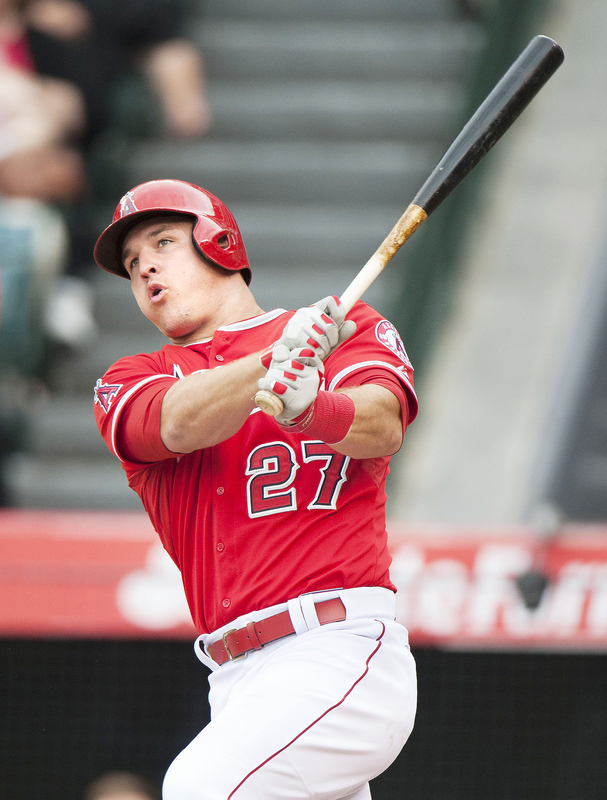 Trout also became the first rookie to drive in at least 55 runs and score 80 runs in 81 games since Joe DiMaggio in 1936. "